The Virginia law firm of Gentry Locke Rakes & Moore, LLP is pleased to announce that attorney Chris Kozlowski has joined the firm’s Business Law group, which handles a wide range of general corporate matters, including tax matters, securities and banking regulation and compliance, and commercial transactions. Chris recently moved to Roanoke and is licensed in both Virginia and Connecticut. Prior to joining Gentry Locke, he practiced with a firm in Stamford, Connecticut. His experience includes representing corporate and individual clients in asset and real property purchases and transfers of entity ownership. He has also represented placement agents in exempt security offerings, hedge funds in securities compliance matters, and corporate clients in corporate governance matters. 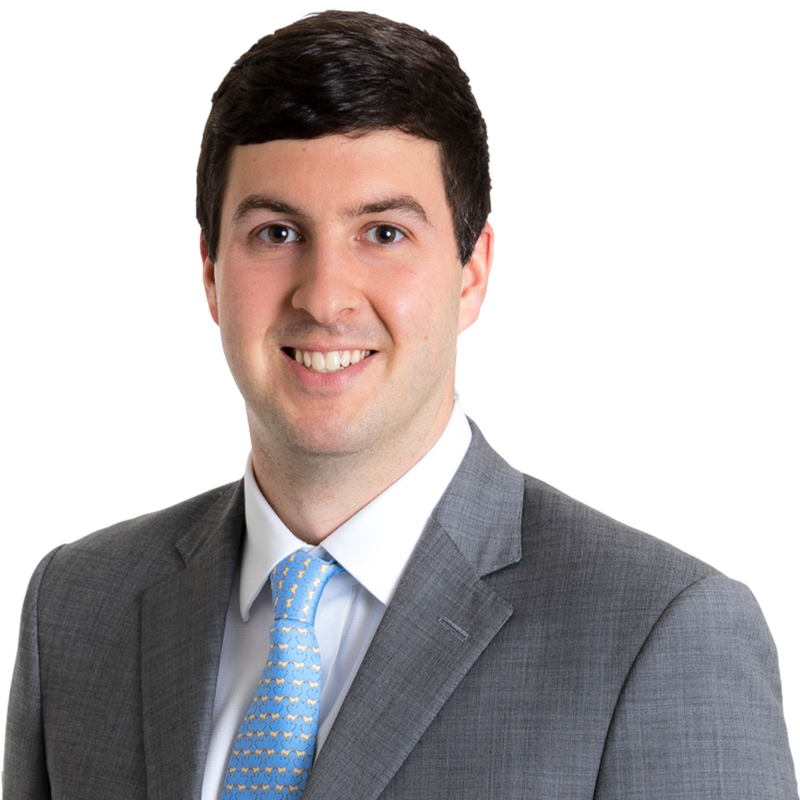 Chris is an honors graduate of Emory University School of Law, and earned his Bachelor of Science undergraduate degree from Fordham University in Business Administration with a concentration in Finance. You can learn more about Chris at www.gentrylocke.com/kozlowski. Chris Kozlowski focuses on advising businesses in general corporate matters, tax matters, securities and banking regulation and compliance, as well as in a broad range of commercial transactions. Prior to joining Gentry Locke, Chris practiced in Stamford, Connecticut. Chris is licensed to practice in Virginia and Connecticut.